To get an idea of what we do, view our online gallery below. 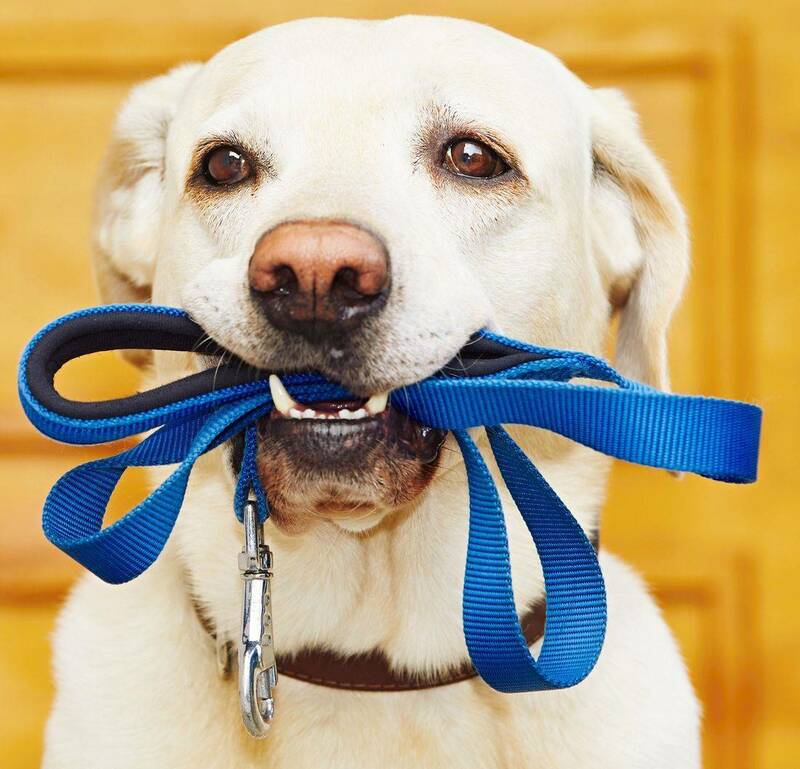 Let us know if you need more information about our pet care services through our inquiry form. You can also call or send our team an email. At Belly Rubs, we always look forward to hearing from pet owners in Texas.